Diamond Weight: 1.27 ct. tw. 18kt white gold, classical, vintage, diamond engagement ring. 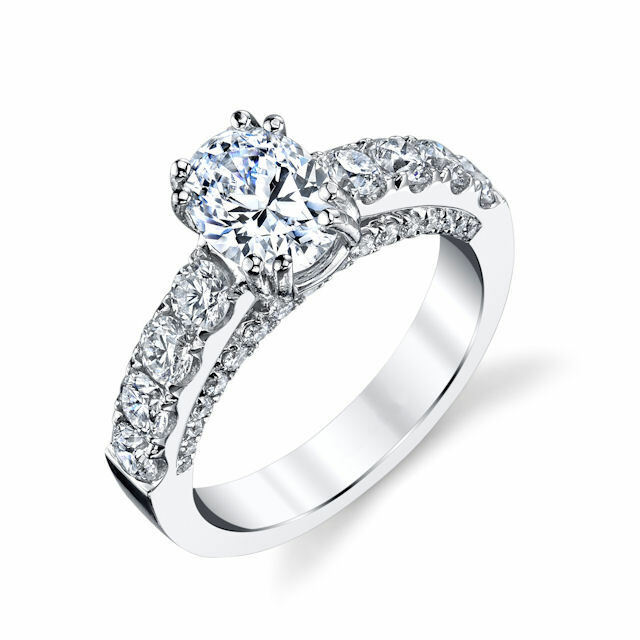 There are about 40 round brilliant cut diamonds set in the ring. The diamonds are about 1.27 ct tw, VS1-2 in clarity and G-H in color. Center is sold separately and in different sizes. Pictured is a 1.0 carat oval diamond. 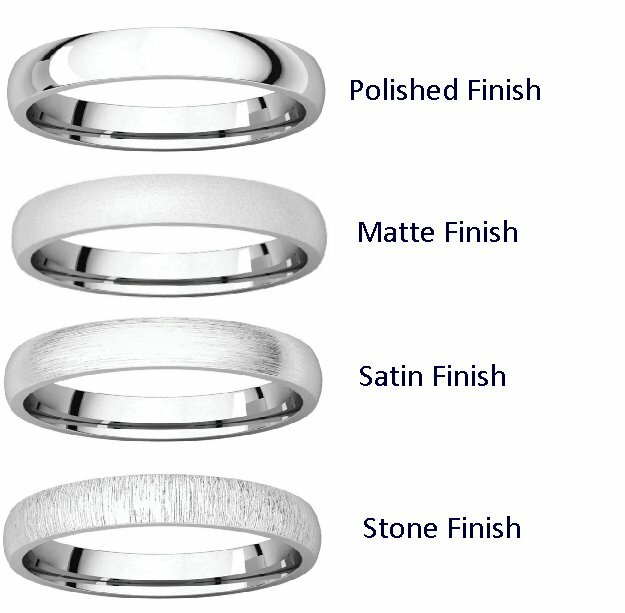 Our rings were beautifully crafted and fit perfectly. We were so impressed how everything was done right the first time and we did not have to return the rings for any reason. Thanks and GOOD JOB!!! 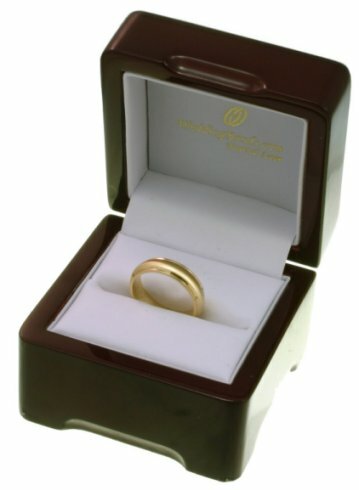 I was worried about ordering my wedding rings on line..I shouldnt have worried..You sent me ring sizers first and we chose our sizes then ordered..we had our rings within two weeks and we are in Australia! The rings are beautiful we are so happy..and they fit perfectly! Thank you for the great service and quality rings! Ive been wearing my wedding band replacement for one that was lost for a week now. I love it! It is exactly as promised and I am very pleased with both the quality and efficient delivery. Thank you for an excellent product at very fair price. I will definitely recommend your services to others!